The picture of the lady is funny, but has alot of truth to it. Why won’t people be more preventative with roof issues instead of waiting until its your roof is already leaking! I just don’t get it! Roof repair cost has been raised too much. People become afraid of this and delay repair. Even roof reaches at stage of replacement. 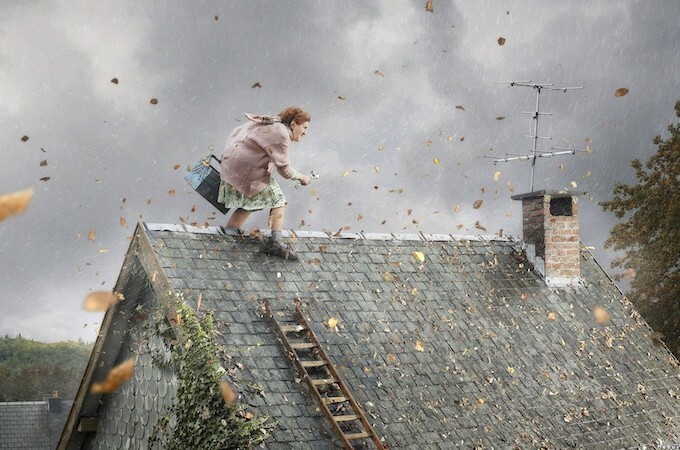 Roof Repair Coatings make you safe from this situation. You are right, home owners must not be scared of the roof repair because of the costs because repairs are not costly, it is the complete roof replacement or installation of a new roof that costs a bomb, so it is always better to inquire about warranty from the roofer while getting a new roof installed, getting house insured and include roof repair in that is also a great idea. Thanks for the tips! Especially about not being intimidating! First of all thanks for sharing this informative tips. It is a fact that your leaky roof will definitely turn into a costly repair process, if you’ll not take care of it in time. I agree that you want to find out how long a roofer has been in business. It would seem that you would want to find someone who is experienced because they would probably do a good job. My sister is looking for someone to replace her roof so she’ll have to find how long they have been in business first. 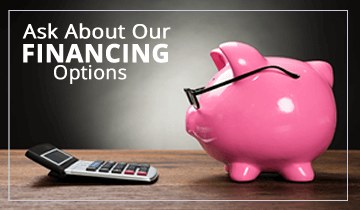 The cost of a roof repair can differ a couple hundred bucks depending on who you call. 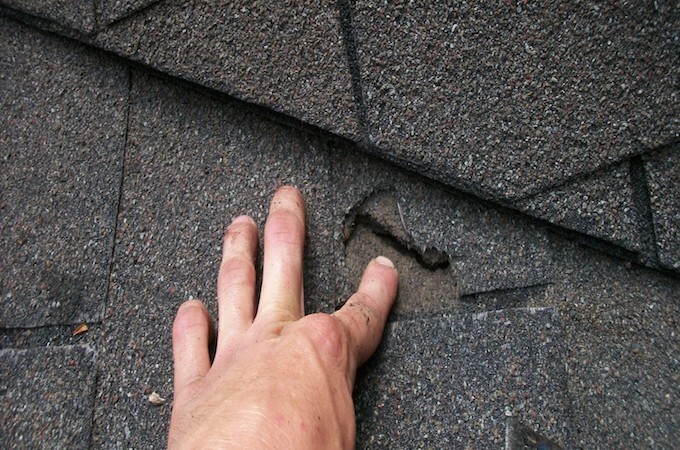 It’s nice to get a few quotes but also do your due diligence and research the roofing company to ensure they’re licensed bonded and have a good rap.